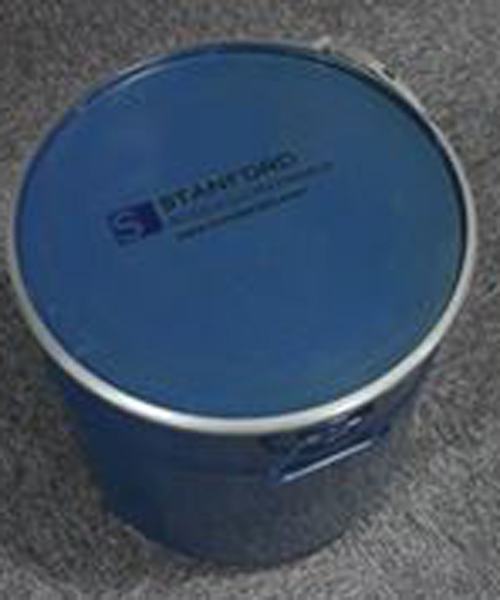 Stanford Advanced Materials (SAM) is a preeminent supplier of rare earth chemicals worldwide for 2 decades. We provide a wide variety of lutetium products in both pure metal and compound form. 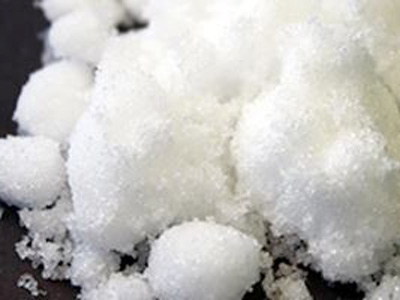 Available lutetium compounds include Lutetium Acetate, Sulfate, Fluoride, Nitrate, Oxide, Chloride, Carbonate, Lutetium Bromide Hydrate, Lutetium 2,4-pentanedionate, and much more. Lutetium acetate, also known as Lutetium (III) acetate hydrate, is one of the important lutetium compounds. It is moderately water soluble and decomposes to Thorium oxide upon heating. Aqueous solutions of most lutetium salts are colorless and form white crystalline solids upon drying. Lutetium salts such as nitrate, sulfate, and acetate are water soluble while the oxide, hydroxide, fluoride, carbonate, phosphate and oxalate are insoluble. Lutetium is silvery-white and is the last element in the rare earth series. However, unlike most rare earths, Lutetium lacks a magnetic moment and is the least naturally abundant element of its series. The mineral monazite is the most common source of commercially produced Lutetium. Catalyst in petroleum cracking in refineries. Alkylation, hydrogenation, and polymerization applications. Used in biology, printing, and vinvyl acetate. Our lutetium (III) acetate hydrate is carefully handled to minimize damage during storage and transportation and to preserve the quality of our product in its original condition.